（C）2017 Blizzard Entertainment, Inc. All rights reserved. 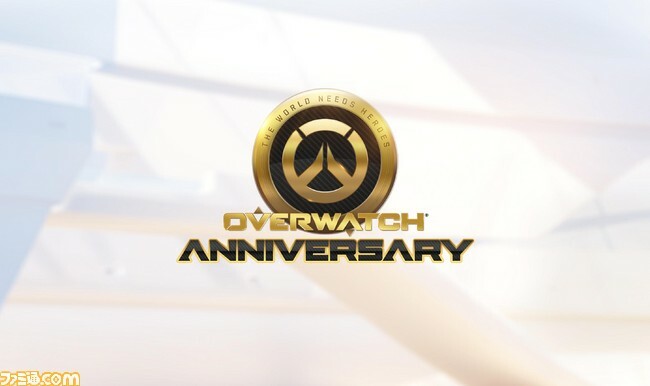 Overwatch and the Overwatch logo are trademarks and Blizzard Entertainment is a trademark or registered trademark of Blizzard Entertainment, Inc. in the U.S and/or other countries. （C）2015 Blizzard Entertainment, Inc. All rights reserved. 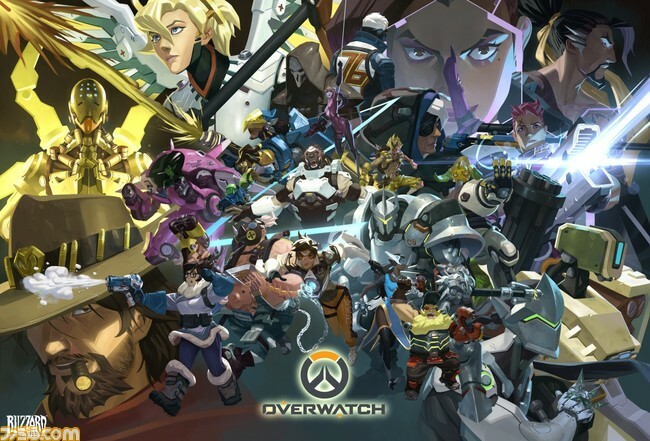 Overwatch and the Overwatch logo are trademarks and Blizzard Entertainment is a trademark or registered trademark of Blizzard Entertainment, Inc. in the U.S and/or other countries.